I have been involved in the BYFL since 1971 as a referee, a Manager, Chairman and for the last 30 years as President. Over this time I have had the privilege of helping the League become what it is today, with support from literally hundreds of unknown heroes without whom this success would not have been possible. 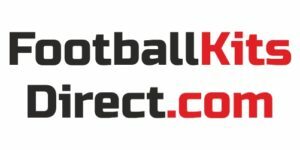 Parents, Grandparents, School Teachers, Managers and referees, to name but a few, have all given freely of their time and expertise to ensure that thousands of young people have been given the opportunity to play football in Bournemouth and surrounding areas. I now have the pleasure of standing on the touchline with players I have coached in the past and watching their grandchildren play, proof if it were needed that we have collectively created a League that will provide the right opportunities for development for many generations to come. As a player or official we have a joint responsibility to ensure that the League reflects all that is good in sport and we have a duty to each other to play well, win well and lose well. 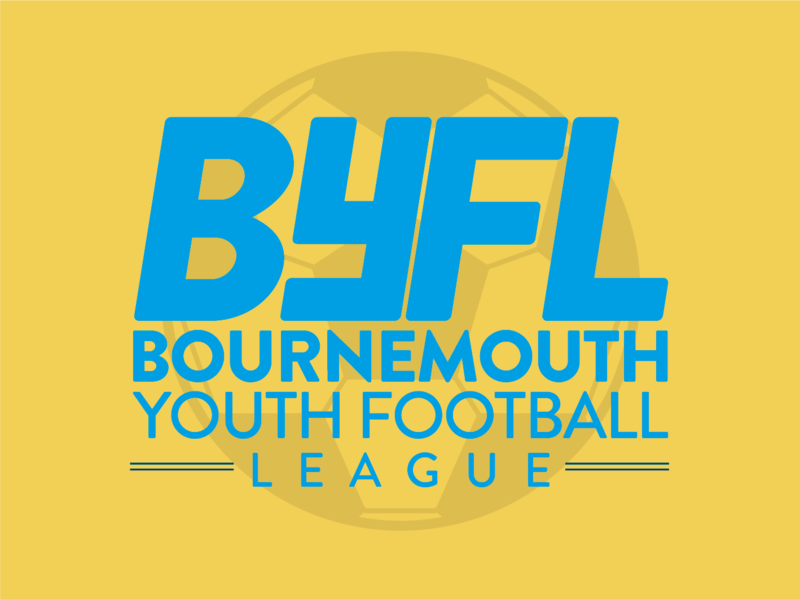 The BYFL was founded in 1971 and was originally known as the Bournemouth Youth Football Association. 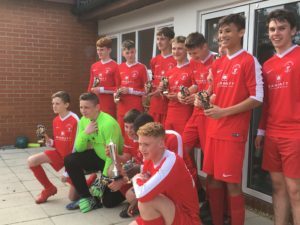 Two local football enthusiasts, Bill Sherren and Bert Orchard, motivated by youngsters in their own families, recognised that there were no opportunities locally for young people to play football in a structured and meaningful way. They decided to turn the Sunday afternoon kick about into a Football League that would provide an opportunity for any young lad…..it was only lads in those days!…..to put on a pair of boots and play football with and against his mates but with the focus now being on properly organised competition under the auspices of the Football Association. Jumpers for goal posts, no offsides and rush goalies became a thing of the past, replaced by real football on real pitches with real referees. With over 100 visits per day and 500 visits on match day we can offer a cost effective way to advertise your business on our website. 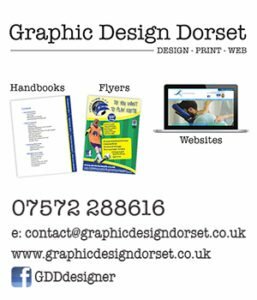 Prices for home page, sidebar or page specific adverts are available.